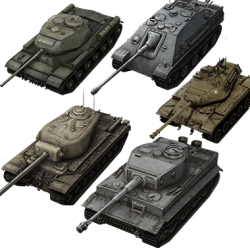 In this service we will grind your desired non-premium tank which you choose. 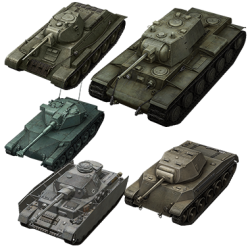 You can choose customized prices if you already have some tier in the order details. 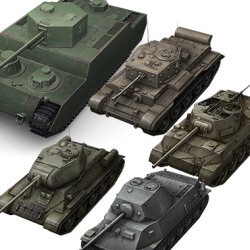 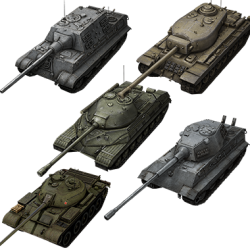 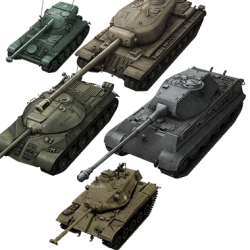 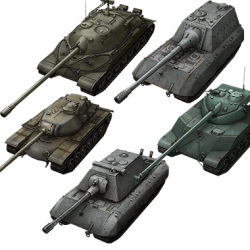 Buy or Pick any World of Tanks (WoT) ingame tank of your choice.